It is our pleasure to invite you on a meeting with our representatives during exhibition ANGA COM 2019. The event will take place in Cologne, Germany between 4th - 6th June. Compact technology developed on DOCSIS and EuroDOCSIS standards with 32 or 16 downstreams and 10, 4 or 2 upstreams. This miniCMTS is compatible with DOCSIS + EuroDOCSIS 2.0 and 3.0 modems currently available on the market. MiniCMTS is targeting smaller and medium sized coaxial networks with typically 50 to 300 cable modems per one miniCMTS. This technology is already running in hundreds of installations in Europe and thousands of installations world-wide. Years long experience from live networks gives us excellent feedback for continuous product development. We would like to thank you for spending your time visiting the 22st Autumn Meeting of Electronic Communications Operators, held in Nymburk, Czech Republic. We believe that you spent a nice time during our exhibition and that you will visit us also next year. New feature 'MAC Region' - allows VLAN tagging of CPE traffic based on CPE MAC range. Upstream Spectrum Analysis is newly available also via SNMP. On behalf of the LICA CZECH s. r. o. company and the APKT (Association of Cable telecommunication operators), it is our pleasure to invite you to the Twenty-second Autumn Meeting of Electronic Communications Providers, which will be held on Wednesday September 26th 2018 at the Sport Centre in Nymburk. It is a known fact, that the transition from the current DVB-T broadcast to DVB-T2 in the Czech Republic has already begun. Our company is targeting mainly on CATV, ISP operators and hospitality networks. 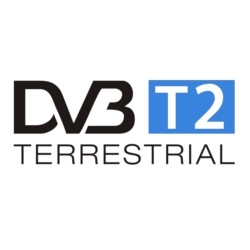 If you would like to bring a public broadcasting or commercial TV from DVB-T2 to your network - in that case we have an interesting product for you. 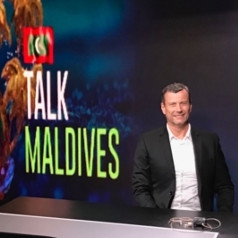 LICA CZECH s. r. o. and MoTV.eu s. r. o. companies have supplied for their customer on Maldives (company PSM - Public Service Media) the first headend, which will ensure TV broadcasting in DVB and OTT formats. The main project target is to supply content for local TV and retransmission not only on the main island, but also on other islands in the region. 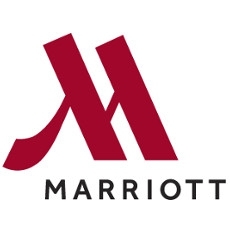 The LICA miniCMTS LMC-1RU has become certified for use in the Marriott hotel chain. This device is part of solutions that enable “high-speed Internet access” fast deployment by utilizing existing coaxial infrastructure. It is our pleasure to invite you on a meeting with our representatives during exhibition ANGA COM 2018. The event will take place in Cologne, Germany between 12th - 14th June. 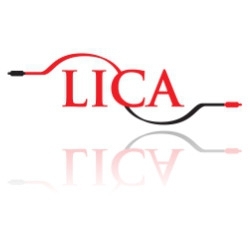 LICA CZECH has become a partner with the Norwegian company Bridge Technologies which creates advanced systems for ensuring high-quality, profitable digital media service delivery in broadcast, cable, satellite, OTT and telecoms applications.